Spring water comes from an underground source from which water naturally rises to the surface. To earn that name, it must be collected at the spring or "borehole" tapping the underground formation. Use it for anything from everyday drinking water to boiling veggies or cooking food that requires water as an ingredient. 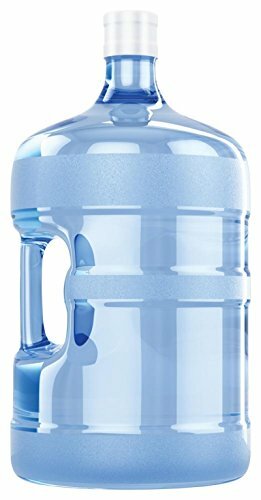 It's also great for having bulk water on hand for on-the-go convenience. If you have any questions about this product by Crystal Springs, contact us by completing and submitting the form below. If you are looking for a specif part number, please include it with your message.